I always want to kick off the new year in full gear, full speed, full throttle. Turns out that approach drives the whole venture straight off the cliff, and fast. It was two years ago my friend pretty much forced me to ease into my schedule by saying we shouldn’t start our lesson-trading mini-co-op until September, even if our year-round schedule begins in July. I went along with that suggestion, but it hadn’t been my idea – if we’re going to do it, we should just start! But when we started up in July with only half our plan rather than full blast, I didn’t crash and burn the first week! We solidified the backbone of our school day: Morning Time and math. We even got to Latin most days! 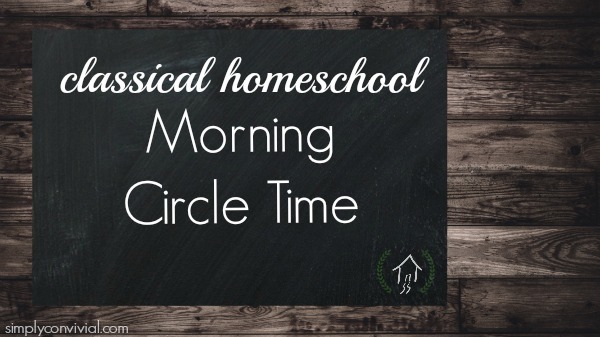 With a little extra breathing room in the week, we were able to focus on getting a good morning rhythm going and I didn’t end up feeling like I was riding herd all day long, making everyone conform to my idea of our Perfect Homeschool Day. So, I was sold. We now plan to start slow. 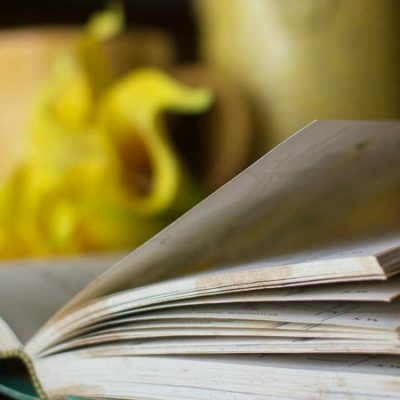 Elementary Group Lessons & our little Language & Logic group begins in the second term, and our focus in the summer term is getting into a good morning groove and being consistent with Morning Time, math, and Latin. Our Morning Time content changes each term. 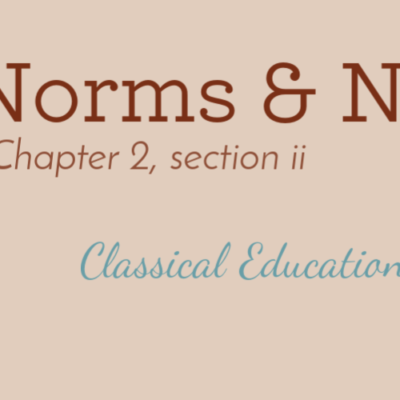 Here’s what’s new this term! Learn how I plan Morning Time. Quick-start guide, planning pages, video demonstrations, and more - all free! And after the Amen, we close our binders, get up and put them away while listening to and chanting with the playlist of Latin, Bible, and random chants we want to learn. I’m still working on creating an index page with our audio memory. I’ll be writing next week about how we do composer and art study and how I’ve planned that out, but for now, I’ll just let you know we choose one composer and one artist per term. Nature journalling is on the kids’ checklists this term, but I plan to also do additional family outings, with and without friends. But I think we’ll wait until the weather isn’t in triple digits. We are God’s People will never be on our hymn list because I so dislike that hymn. It is one we sing in our church regularly and have sung in other churches when traveling (it follows me around), but I still dislike it. Other people really like it, I know, it just seems so trite to me. I hear that one in the LOTR movie music, and I must say I really like it. We want to add ‘It Is Well’ soon now that Nboy can do the men’s line. I would love to know where you come up with great ideas for mottos! I saw Allison did one on her MT video too, and thought it was such a neat way to incorporate new habit training. 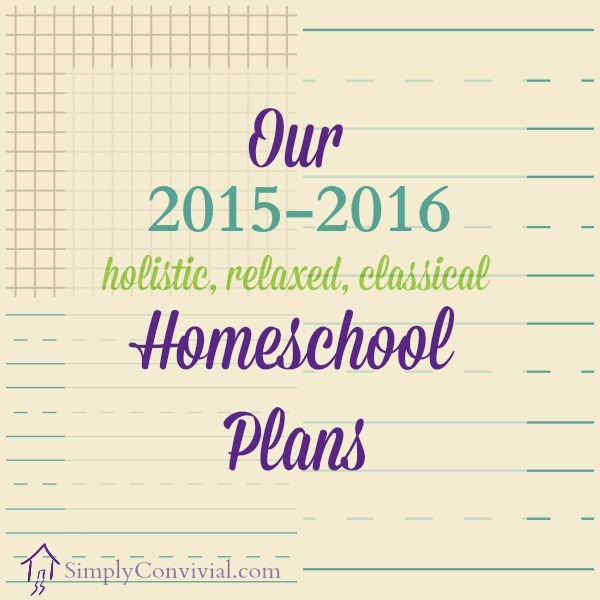 Another jewel of a post that enriches our homeschool! Thank you very much! I think I asked this yesterday so apologize for the repeat question, but I can’t find where I commented…do you have available a template for the bubble checklists you use for your individual students? I didn’t see it when I looked through your site, but I may have missed it. Thank you for your wisdom and help! God bless you. Thank you,Misty, for sharing your plans. 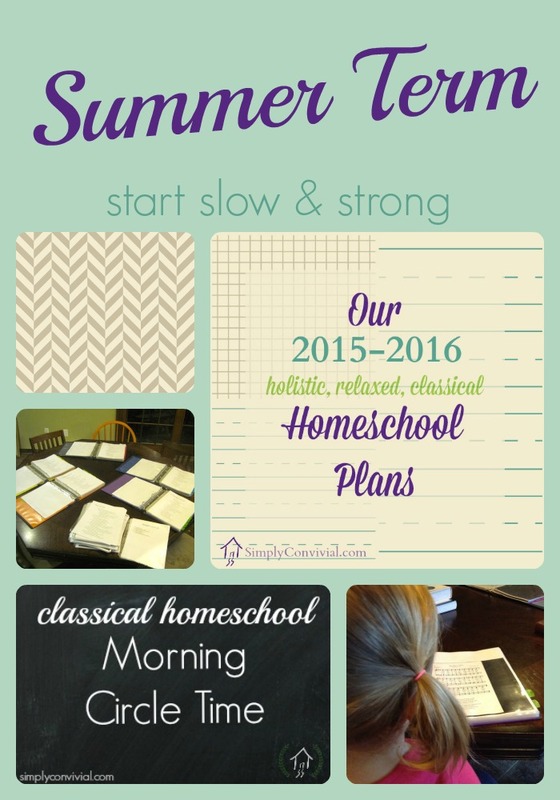 They are helpful to me as we attempt to incorporate more memorization into our Morning Time. I have a question, though; do you just have your kids recite the poems or do you discuss the poem and it’s meaning?